Congratulations! 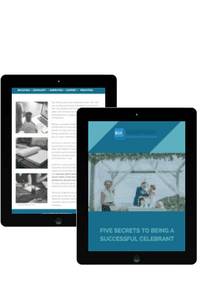 If you’re reading this, it means that you’re thinking seriously about becoming a celebrant or officiant, and are wanting to find a training organisation that can help propel you on to this wonderful path. 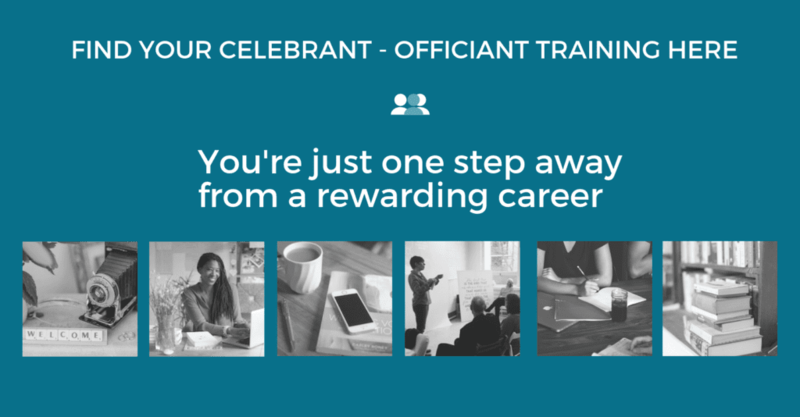 The Celebrants Collective isn’t a celebrant training organisation, we provide professional and ongoing development of celebrants and officiants once they’ve been trained or once they have become a celebrant or officiant. So make sure to sign up to our mailing list to get our latest news and stay up to date. Here is our list of training groups, organisations or individuals who provide celebrant/ officiant training, categorised by country. If you’re a training body and you’d like to be featured on this list, then email hello@celebrantscollective.eu. Insight Institute Certified Celebrant training. 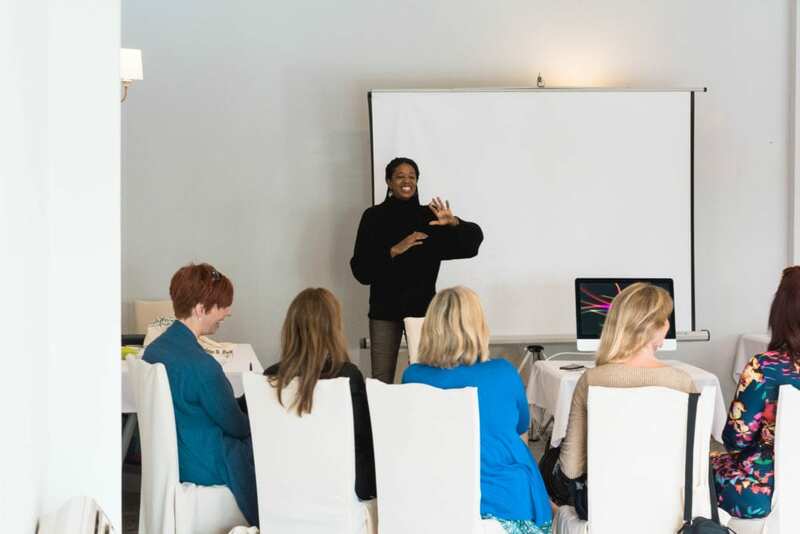 If you have a training organisation that you would like to include please email hello@celebrantscollective.eu. 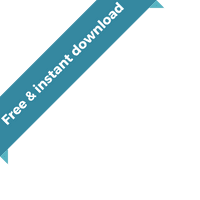 If your organisation is included here and you would like to extend your listing with a sponsored post feature or a visual banner advert for this page then please also email on the above email address.